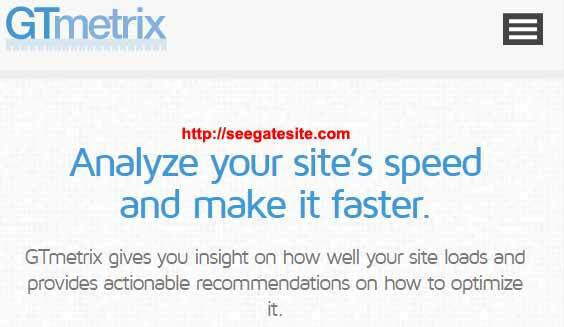 Seegatesite – best free seo tools that you must use. To implement good SEO methods and on target, surely no regardless of the tool used to help us control and manage the quality of our website. Not all SEO tools was paid, much of which is free. Often we assume if SEO tools are expensive, after you read this article,be sure to change your paradigm of free SEO tools. Most of us would already know what is SEO (Search Engine Optimization). SEO is a series of efforts made by a webmaster on a website that aims to increase the visibility of a Web page to be better in the search engines, especially Google. Pages that have a good ranking on Google search pages surely will get an opportunity to get more visitor potential continuously for free. I will not discuss SEO understanding at this session, but I found an interesting article about what is SEO on searchengineland. Doubting the free SEO tools is the initial error that causes failed to compete on search engines. Free seo tools can be used as a how to find keywords quickly and efficiently, how to increase website traffic and how to optimize the quality of the website. In essence is to make the google search engine happy on our site, so it’s hang on the google search page. KeywordTool.io is a keyword research Tool that utilizes Google’s Autocomplete to produce long tail keyword. It would be more powerful if you combine this result with google keyword planner. If compared with keywordtool.io, Ubbersuggest is more complete its search options and can generate up to thousands of Keyword from A-Z. Don’t forget to combine with google keyword planner to research keyword. Siteliner has a function similar to the copyscape with more complete results. I use this free online seo tools to check for plagiarism content before publish the article. Make sure your site in the first page on search engines with the keywords you target. Using whatsmyserp will help you to find your website’s ranking in google search engine page quickly. Its function is to measure the performance of the mobile devices page and desktop devices. One of the tools from google that I most love to do. If you have started to install wordpress site don’t forget to check the quality of the access speed to your website with these tools. The higher the value given, your site is more loved by google. 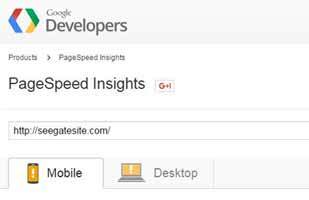 Gtmetrix equals PageSpeed Insights to check how well the theme you are using. Often I use when creating wordpress theme. The quality of a good theme determines the quality of SEO. In addition to the content of the article must be unique, you must consider how to create an interesting title. 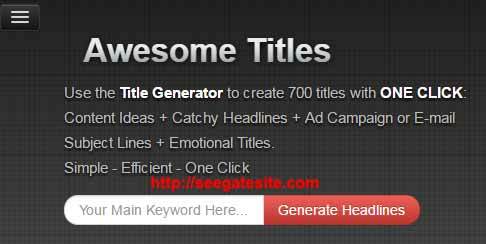 Please enter a keyword that you aim at title-generator, you will be given hundreds more of title. Make sure the title you chose is not duplication. Moz has 2 free online seo tools are quite powerful which is open site explorer and keyword explorer. Open site explorer is used to check how high your website rankings based PA and DA. While Keyword Explorer can be used to how to find keywords with low competition. 11. 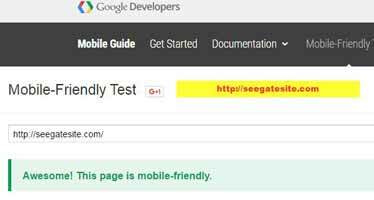 Google mobile friendly test. Google’s tools are used to check how responsive Your website look in the eyes of the search engine google. In this mobilegeddon era, responsive theme required installed on the display of the website. 75% of internet users use Smartphones to access the website. In addition to mobile friendly google test, I used the responsinator.com to see the appearance of responsive wordpress theme is already interesting.